Since 2012 Lucy has been hand selected to join the UK’s leading international publisher Demontfort Fine Art. 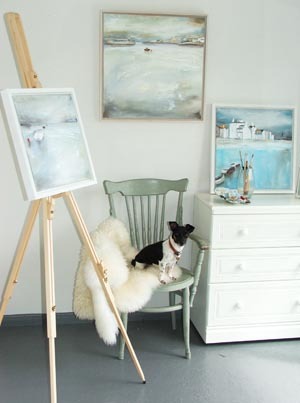 Lucy’s original paintings and limited edition prints are now part of Demontfort’s impressive portfolio. Lucy’s Art works are available at many of their high calibre Fine Art galleries across the globe.